NBC is importing from across the pond. Deadline reports the network is developing a remake of the UK TV series Pulling. Co-created by Catastrophe star Sharon Horgan, the original comedy followed three female friends dealing with the ups and downs of their personal and professional lives. The show ran for two seasons before ending in 2009. This is the third attempt at an American remake of Pulling. The first two were set at ABC and didn’t make it past the pilot stage. NBC’s adaptation is being executive produced by the Molyneux sisters, Horgan, Dennis Kelly, Clelia Mountford, Aaron Kaplan, and Dana Honor. What do you think? Have you seen the original series? Would you watch the NBC remake? 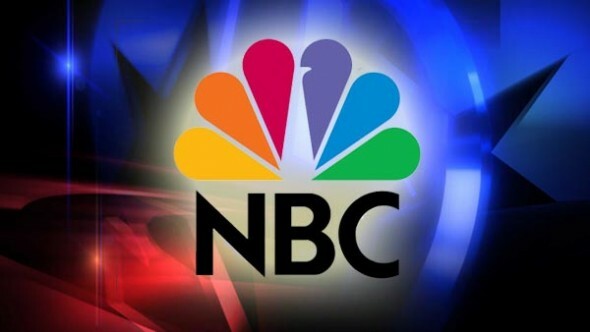 More about: NBC TV shows: canceled or renewed?, Pulling, Pulling: canceled or renewed?